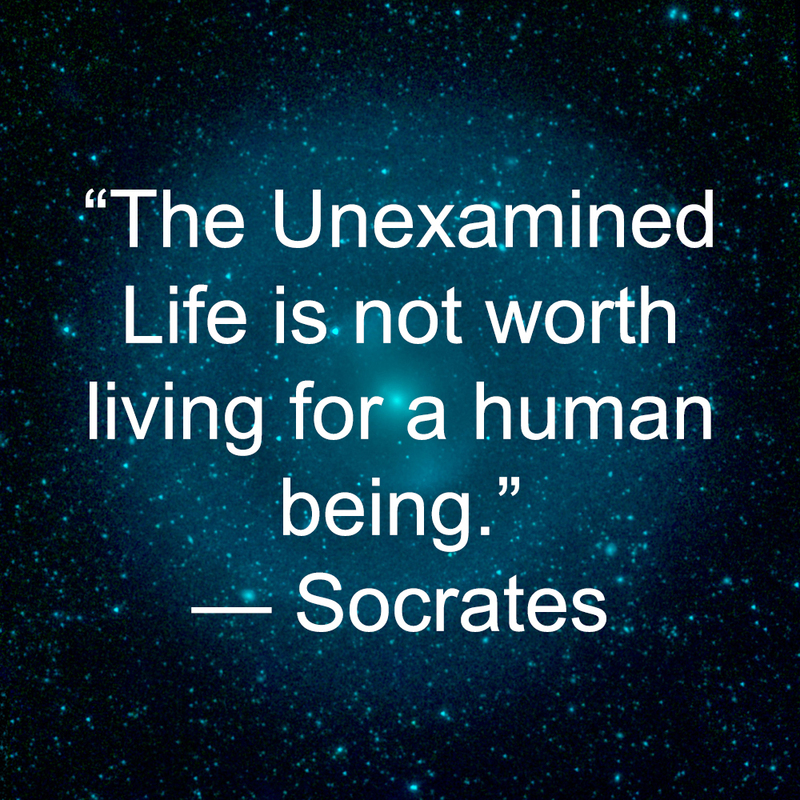 The Unexamined : Executive Leader Coach @ dbkAssociates, Inc. In a previous post, I wrote about curiosity and its importance to leadership. I find that many of our organizational policies, procedures, and cultural norms go unexamined. I want to expand on the topic of curiosity a bit more. What drives me to do so is ruminating on my experience with classes I facilitate for veterans around the topic of values and career searches. The class I’m referring to comprises veterans of differing ages, private sector experiences, military branch, gender, and education levels. One of the things they have in common is their desire to find a new job— either because they were let go or are realizing on their own that they needed to make a change. Our discussion around values begins at a very academic level and then we endeavor to bring things into a practical life application. It is always interesting to me that very few, perhaps even none, of these people have stopped to think about their values or where they got them. But then, very few of the executives I know have done so either. We start with a general discussion around complexity. Examining several simple daily occurrences as well as some of the more complex topics of the day, we shed light on how its way too easy to make assumptions and oversimplify complicated topics. The point is to encourage examination of our values, determine where they come from, whether they are our values or imposed values, and how we live them out in our personal and professional lives. Together, we try to find a couple of fundamental organizing principles (FOPs) upon which we build our values. It becomes clear that there are only a few FOPs and at least two are common: Humans are social animals and the universe is indifferent. Of course, this is by no means a full list of all the words associated with leadership. I think the point is clear though. A quick Internet search will provide you with word-clouds and long lists of leadership attributes. And you may be able to add your own words to the lists. We always take at least the full three hours allowed for this class and often go a bit beyond. I end the class with an explanation of how to reverse engineer a search for FOPs and the associated values. We can work backward from thinking about the actions we take in a given situation (at work or at home) and try and discern the belief we might have that caused us to take that action. Then we can think about the value we hold that informs or creates that belief about how the world works. The next step — applicable to individuals, not to organizations — is to figure out if that value comes from one of the few existing FOPs (no more than four FOPs are likely). The key to determining an FOP is that it must be fundamental. That is to say, one cannot go any deeper than that FOP statement.Humans are social animals is a biological reality. We cannot go deeper, meaning there is nothing more fundamental than the biology of being social animals.That is how we evolved. So, I leave you with that assignment, should you choose to do this work. So far, everyone who has taken me up on this challenge agrees — it is among the hardest self-examination they have attempted. The reward is clarity of purpose in our lives. 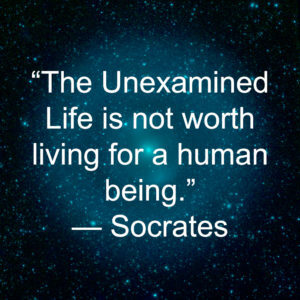 The examined life is more rewarding.